ControllerHub 8 is designed to work with the majority of expression pedals on the market, but there are a few popular pedal types (such as Yamaha FC-7 and the Hammond EXP-50 and others) which are incompatible and need to use this adapter in order to work with ControllerHub 8. 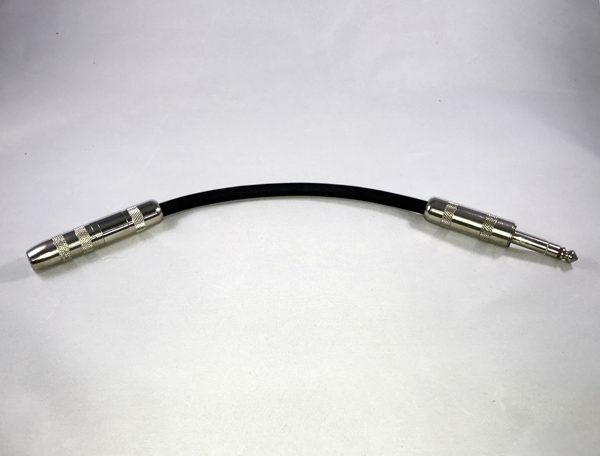 The cable simply swaps the pedal’s Tip and Ring connections. 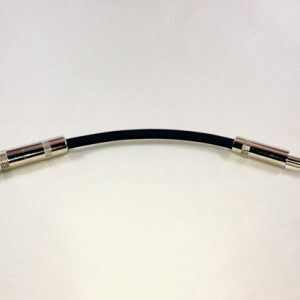 The difference between our economy version and our pro grade version adapter cable is in the quality of the connectors. 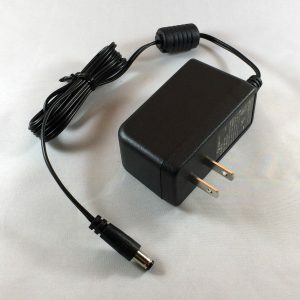 The pro grade version uses the highest quality Switchcraft connectors. Read our blog for an in-depth discussion about compatibility issues with expression pedals.